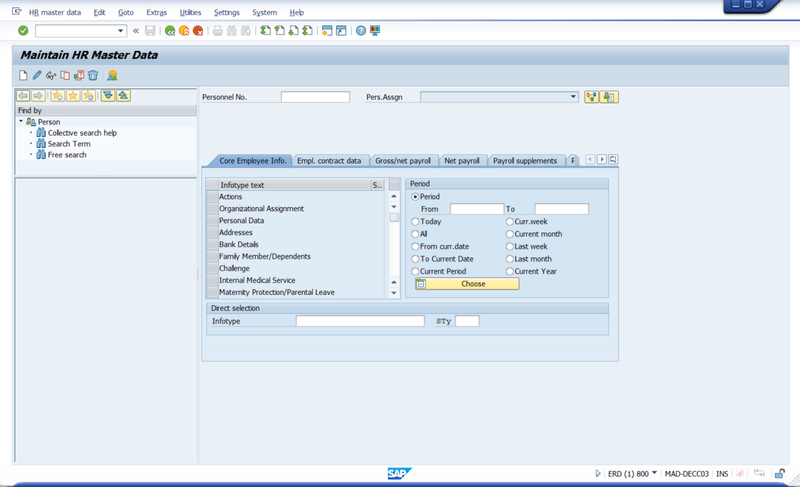 SAP released a new version of SAP GUI in the beginning of May. I didn’t receive any information about it in the SAP newsletter so it took me a while to install and test it. On the SAP Note 2417687 – New features in SAP GUI for Windows 7.50 you can find a list of the new features that this SAP GUI version includes. There are couple of cool new features like the extended deadline, new themes, etc. but one of the most interesting features is the Fiori Visual Theme for S/4HANA 1610 FPS02. The system status is in the upper-right part. There are no icons at all. The upper menu has change. The message bar is bigger and now it shows some icons. 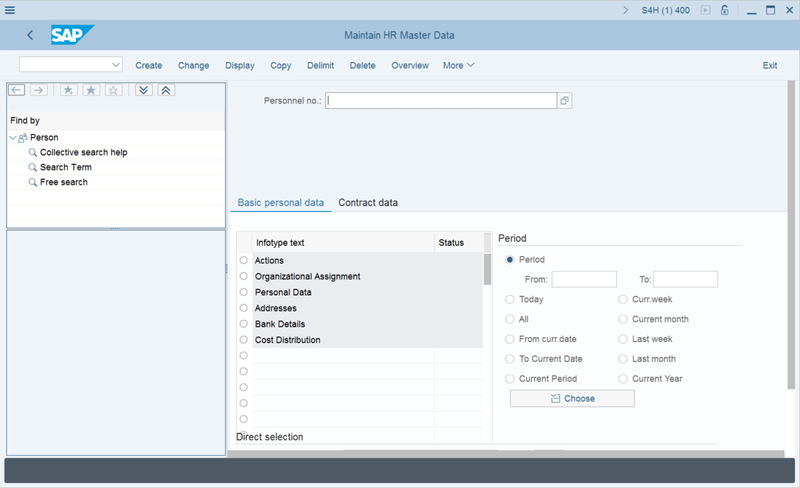 After this screenshots I think it’s clear that the new Fiori Visual Theme changed a lot the SAP GUI. I don’t know if the changes are good or bad, personally I don’t like them because I think that getting rid of the icons was a really bad idea. The new theme is too “plain” and not visually attractive if we compare with other SAP GUI themes. 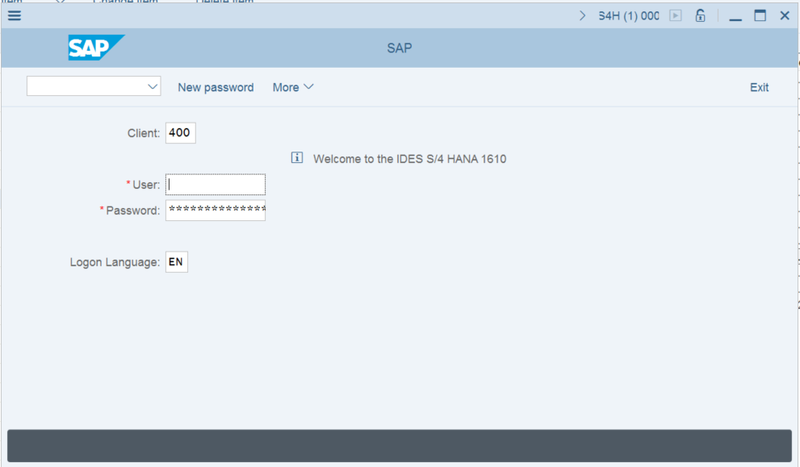 I also tried to execute the Fiori Launchpad via transaction on the SAP GUI but it opens a browser. 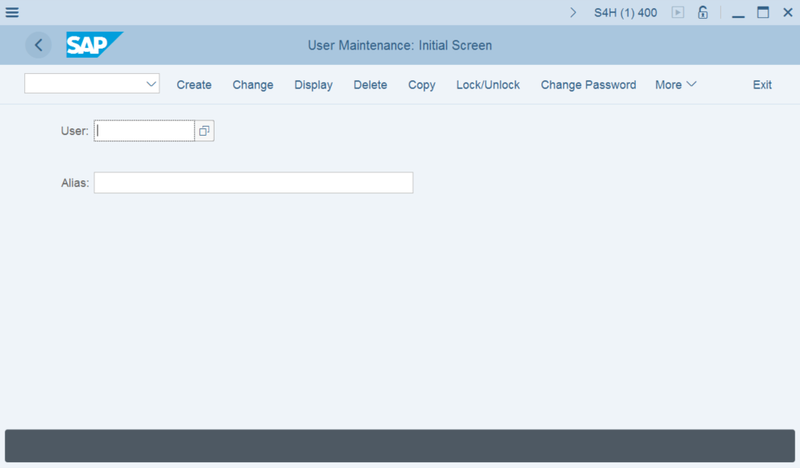 I guess it is not possible to execute Fiori Apps on SAP GUI with the Belize Theme (yet). SAP GUI for Java: Planned, no concrete timeline available, yet. After changing the option just restart you SAP GUI and everythign will be shown with the selected theme. Enjoy your Fiori-free life! 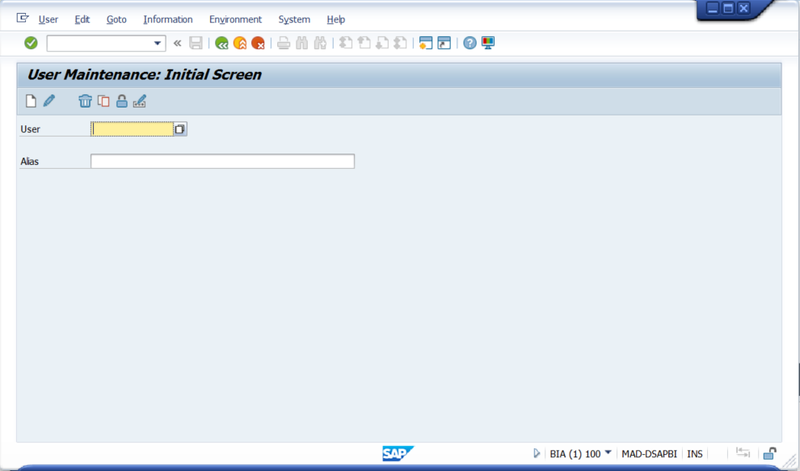 Without a doubt, SAP is following the path of Microsoft and others: GUI simplification, big tiles, almost no text. Personally I don’t feel excited about all these changes. I lke old-style full-informational and functional user interfaces, but you know… fashion rules. Thanks a lot for your article. Your blog is awesome! 1. No more icons means you now have to read label texts to execute a function. Honestly, it is easier to see and interpret icons than it is to see, read and interpret label texts. I really find it easier to remember the classic Execute or Save icons. I find it hard to read the labels for Execute or Save, which by the way may appear either in the right-side footer or somewhere in the header (no consistency)! 2. There isn’t enough screen-space for all labelled text buttons to appear, which means you need to access some functions by calling the More button and then try to locate your function somewhere! Moreover if the function is disabled from code you don’t see any labelled buttons for it now, unlike before where you could see icons which you cannot click, you wonder whether you are in the right screen sometimes. 3. Where do I find the basic information which used to be available in a bottom-right-side flag like System, Client, User, Program, Transaction. May be the new Fiorized theme expects me to click on the More button and then trawl through the menus! 4. Fiorized theme pack too little information in the available screen. This is weird, given that the screen resolutions have shot-up you could actually condense much more information on the screen when using the classic themes. Dont just take my word for it. Try opening the create Purchase Order or create Sales Order or Post accounting document transactions in Fiorized themes and then try doing the same in classic themes. Anybody can see what we lose when using Fiorized themes. The same goes with ALV reports, the fiorized themes waste a lot of screen space. The worst part is that the new Fiorized GUI themes dont add any new feature except for making the screen look like Fiori app screens! SAP should have provided some sweetners at least if they want to force us into using the Fiorized themes, something like Zooming in/out a GUI screen would have been a good feature. – They try to release a Fiori theme with SAP GUI 7.50 even if the theme doesn’t add anything in comparison with the old themes. Just because SAP releases everything with Fiori flavor doesn’t mind that they have to do the same with SAPGUI themes. – They tried to do something similar with the Fiori theme as they did with the NWBC. From my perspective the NWBC was a good idea poorly executed in the beginning. It is a similar situation with the Fiori theme, the idea was good but the execution was really bad. 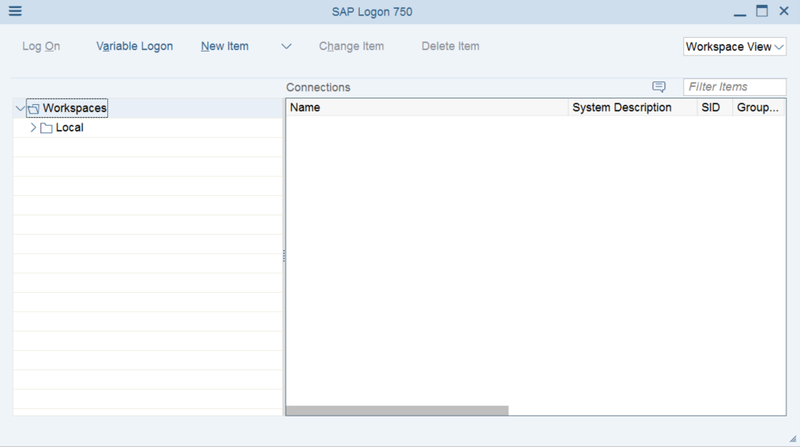 SAP SL Toolset SP20: SWPM now in Fiori flavour!